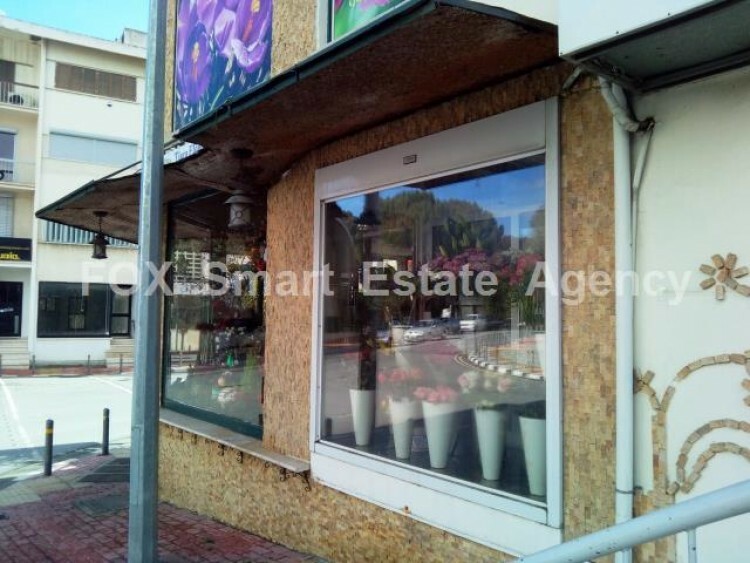 For sale a corner shop of total covered area +/- 38 m2 plus a mezzanine of +/- 18 m2 with an excellent visibility, located at a busy commercial road in Engomi, close to the Ministry of Health. 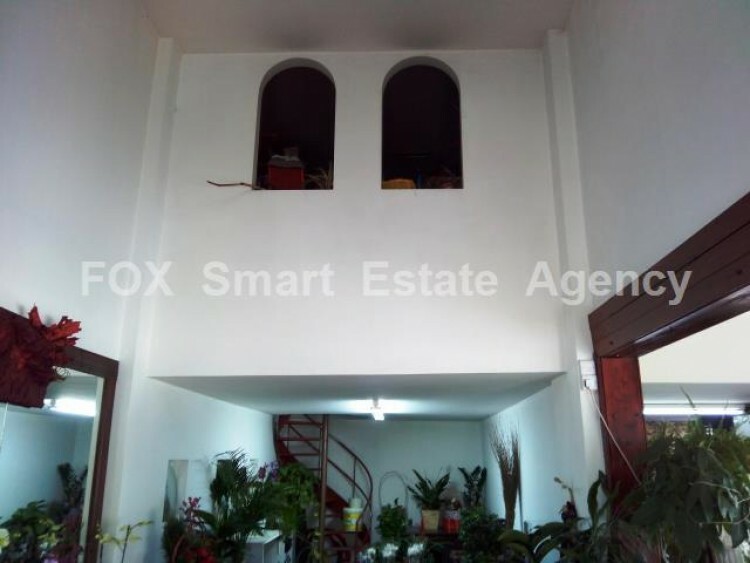 With exclusive right for 2 parking spaces located at the basement of the building. 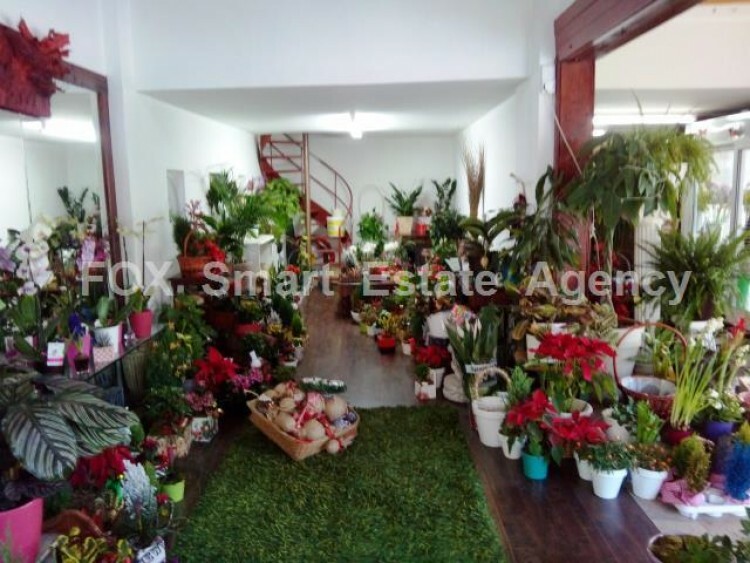 The shop provides easy access to the Nicosia center, while situated in an area consisting of mainly shops and offices.